Professional graphic design solutions for all your advertising and marketing needs. . .
Whatever your design project requires, we can deliver. Epic's design team has years of hands-on experience with everything from logos and brochures to signs and banners — and everything in between. We're fully versed in all the leading design software which, along with proven design skills, can help you bring any marketing or communications project to life. From simple to complex — we work with you to clearly understand your project needs and create a polished, professional presentation with proofing online, at our location, or yours. 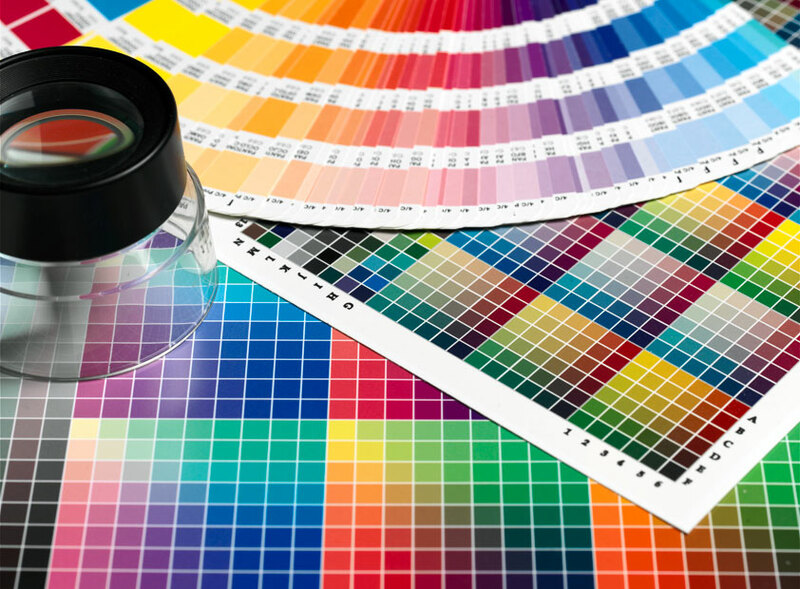 Epic also provides complete "Full-Service printing, we will manage your entire project — from concept to completion — all under one roof. 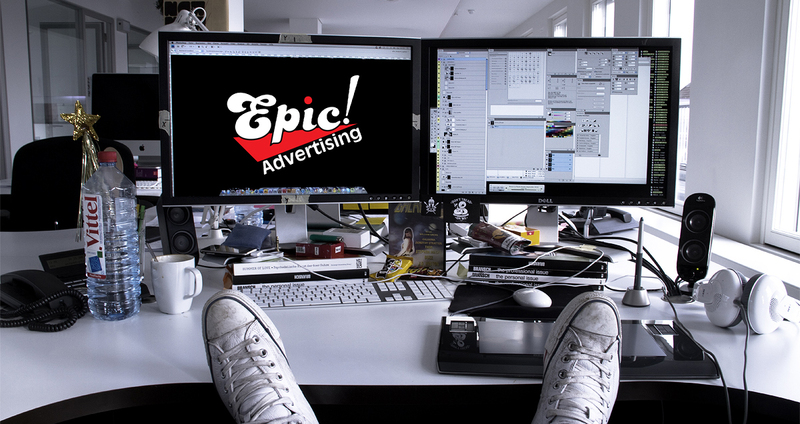 Contact us at (844) EPIC-ADS for more information or if you have a graphic design project you'd like to discuss. With Epic's creativity and graphic design experience, we will create stylish eye-catching layouts, designs and illustrations that effectively communicate your company message and and your business brand. 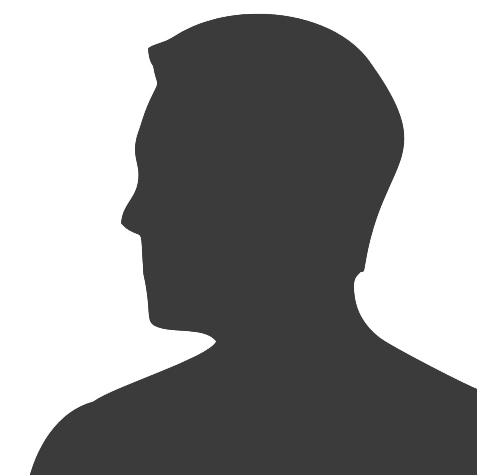 Epic's design professionals are eager to discuss your needs, ideas and start the design process. If you have content, please share with us.